Amid challenges getting enough different programmers admitted into the U.S., Microsoft plans this fall to open a development center in Canada. 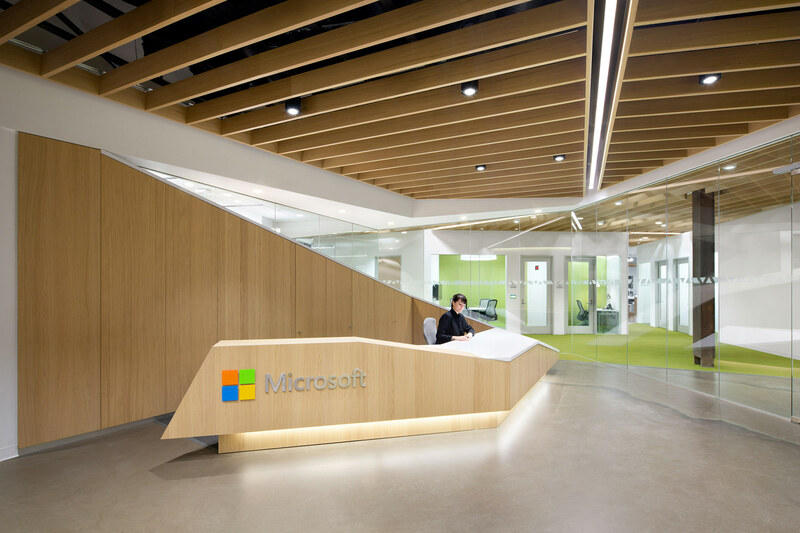 The new software development center will open somewhere in the Vancouver, British Columbia, area and will be “home to software developers from around the world,” Microsoft said in a statement on Thursday. “The Vancouver area is a global gateway with a diverse population, is close to Microsoft’s corporate offices in Redmond and allows the company to recruit and retain highly skilled people affected by immigration issues in the U.S.,” Microsoft said. The announcement of Microsoft’s Canadian plans follows the failure of an immigration bill that would have expanded the number of foreign high-tech workers that could have come to the country each year under so-called H1-B visas. High-tech companies have been pushing hard to get Congress to increase the number of visas they are allotted. In separate Capitol Hill appearances, Microsoft Chairman Bill Gates made a strong plea for unlimited H-1B visas, while a Google executive credited the company’s success to foreigners and called for expanded ability to hire them. But so far, a broader feud has killed two attempts by the U.S. Senate to overhaul the immigration system, including a bump in the H-1B quota from a base level of 60,000 to at least 115,000. Silicon Valley wasn’t pleased with all of the bill, but it was also counting on passage of amendments that would provide greater assurances that green cards for permanent residency come through and create new exemptions for foreigners with advanced degrees. Now companies are left to hope that their congressional allies will pass standalone bills, severed from the larger immigration debate, to accomplish those tasks. Although a number of senators have indicated support for the tech industry’s goals, others have taken an arguably more measured approach, proposing bills aimed at curbing H-1B abuse while upping the quota. Microsoft spokesman Lou Gellos said that while the immigration issue was a factor, the company would be opening the center in Vancouver even if it were not for the immigration challenges. That said, Vancouver is particularly attractive since it is a short drive from Redmond, Wash., but not bound by U.S. immigration policies. “It does help us address that challenge we have in the United States of hiring very qualified people, many of whom are graduating from schools in the U.S., but who cannot acquire the necessary documentation to work in the U.S.,” Gellos said. The software maker currently has just over 900 workers in Canada, most of whom are based in Toronto, where Microsoft has its local subsidiary as well as sales, marketing, and software development staff. There is also a sales office in Vancouver. Microsoft’s move is hardly its first venture offshore. While the bulk of its workers are in the greater Seattle area, Microsoft has expanded its development efforts in recent years, adding efforts in Denmark, Israel, India, China and the United Kingdom, among other locales. Microsoft recently announced plans to expand operations in Bellevue, Wash., near its Redmond campus, and in Fargo, N.D. The company also has development efforts in North Carolina and Silicon Valley. Microsoft Canada President Phil Sorgen said his unit had long pushed Canada as a great place for the software maker to do development work.